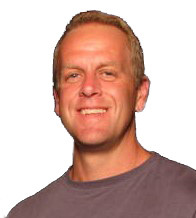 John Sisk is passionate about helping others achieve success in the arena of fitness. As a fitness industry veteran of over 40-years, John has the experience, product knowledge, and perspective that are second to none. 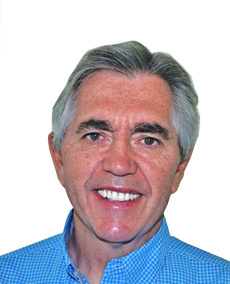 John was founder and president of Legend Fitness for 29 years before teaming up with Ironcompany in 2006. With over 147 manufacturing partners, John has the right tools, experience, and expertise to ensure you get the best products for your fitness application, whether it is for military, commercial, or personal use. This is more than a job; it is a lifetime commitment to helping people. When not at Ironcompany, John can be found leading a Bible Study in the inner city or hiking the Appalachian Trail. 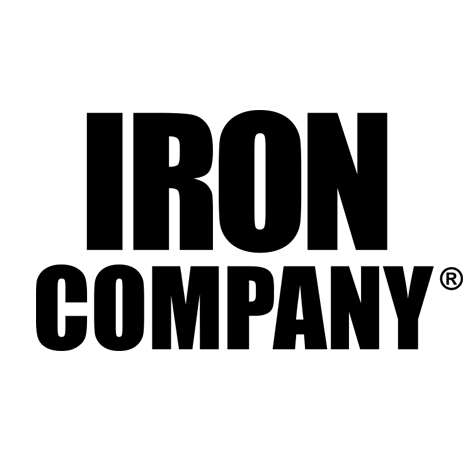 With 19 years experience selling exercise equipment, Chad joins the Iron Company team with a wealth of product knowledge. During those 19 years, Chad has gained a tremendous amount of experience helping others set-up their personal home gyms, government workout rooms, and club facilities. Chad also attributes his product knowledge to 25 years of training experience. He enjoys Olympic Lifting, Crossfit Wod's, competitive running, and bodybuilding movements. With a certification from both the American Council of Exercise, and the National Strength and Conditioning Association, this has helped Chad expand on his training knowledge. Chad has a passion for exercise, and looks forward to helping you find the equipment that will fit the needs of your specific application. Jayson's certifications include: NASM CPT - National Academy of Sports Medicine - Certified Personal Trainer, ACIM CPT - American College of Integrative Medicine - Certified Personal Fitness Trainer and PEX CPT - APEX Fitness Group - 24/5 Complete Personal Trainer. 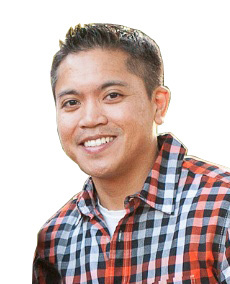 Jayson previously was a personal trainer with 24 Hour Fitness, guiding clients to achieve their fitness and sport performance goals. 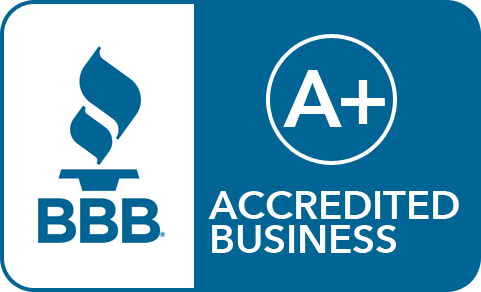 He has over 15 years of combined fitness industry sales experience with previous companies Busy Body Home Fitness, Precor Home Fitness, Polar Electro, and currently Ironcompany.com. My passion for fitness was set as a foundation at an early age. With my father in the military, push-ups, pull-ups, sit-ups, and running a couple of miles were the norm. It was cross training for physical fitness. Fast forward, and now with over eleven years in the fitness industry, I have gained experience and knowledge about various products and training techniques, and how they can be utilized to better one's fitness level and/or sport performance. My personal performance goals to run faster, jump higher, cycle longer, and press heavier have influenced my commitment to find fitness solutions. Knowing how the right equipment with proper technique can lead to results first hand, I'm here to share my knowledge with others to find the right products at a great price. I've got your fitness solution! Jim Steel has been immersed in athletics and the Iron Game for most of his life. He has been a college football player and coach, powerlifter, Muay Thai fighter and is currently a competitive bodybuilder. 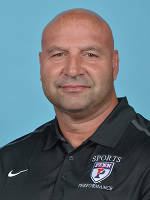 In 1999, Steel was named Assistant Strength and Conditioning Coordinator at the University of Pennsylvania, and moved up to Head Strength and Conditioning Coordinator in 2004. He is the owner of the blog basbarbell.com, and is a motivational speaker, frequent podcast guest and the author of two books, Basbarbell Book of Programs and Steel Reflections. Steel is a Certified Strength and Conditioning Specialist with the National Strength and Conditioning Association.